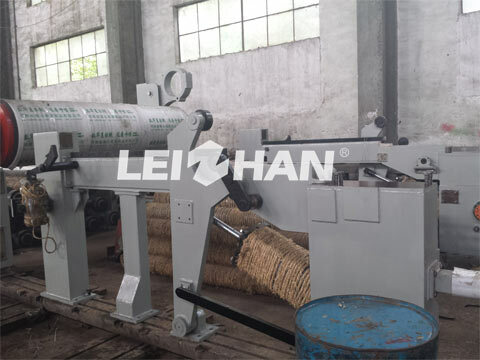 During the use of Reeling Machine, there is a common phenomenon that the equipment always be worn out, this is not only related to daily maintenance, but also correlate with using method. Actually, the inappropriate operation can be corrected by paying attention to something ignored. Welding is a conventional repair method, which is often results in thermal deformation or thermal stress on the part, especially thin-walled parts, moreover, some parts are made of cast iron, aluminum alloy, and titanium alloy, which are difficult to weld; so it isn’t a good way to solve wear. 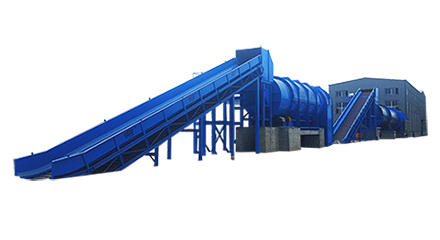 Today, paper mills have mostly used polymer composite materials for on-site repair, the mature technology system is Meijiahua. It is a kind of “cold welding” technology, which can avoid thermal stress deformation, at the same time, the good adhesion of materials and the comprehensive performance of pressure resistance and corrosion resistance can meet the requirements of various equipment components to the maximum, so that the investment can be guarantee product effectively at the lowest cost. Compared with the traditional method, this way can realize the disassembly-free, machine-free on-site repair, low maintenance cost and short cycle, and plays an increasingly important role in the maintenance of the reeling cylinder.